Why has Western economic growth stalled? Conventional wisdom holds that America and Europe are on threshold of an innovation boom, one that will lead to a new era of high economic growth. With expertise spanning academia and the business world, Fredrik Erixon and Björn Weigel refute this idea. Bringing together an array of data from the past forty years and drawing on examples from the business world, including Uber, Microsoft, Apple and IBM, they show that Western capitalism has lost its propensity for experimentation, adaptation and economic growth. This riveting book reveals the obstacles hindering our future prosperity. Fredrik Erixon and Björn Weigel argue that modern corporate practices are no longer compatible with a rapid increase in innovation-led productivity growth. Western firms, today, have owners that want predictability and managers that shield companies from strong innovation competition. Governments have also played their part through the creation of excessive and complex regulations that foster uncertainty. And globalization once a key force for global growth no longer propels technology and competition as much as before. These forces have made capitalism dull and hidebound and crucially less receptive to innovation. The consequences of poor economic growth on inequality, opportunity, and political stability surround us. Whilst many commentators and economic doyens worry about the impact that robots will have on jobs, The Innovation Illusion shows why our primary concern should be a dearth of innovation. Fredrik Erixon and Björn Weigel lay out a road map to foster a culture of innovation and help halt the trajectory of economic decline. Thought-provoking and insightful, this book is required reading for business leaders, policymakers and all those interested in the future. Fredrik is the director and cofunder of the European Centre for International Political Economy (ECIPE), an international economics think tank based in Brussels. Fredrik co-founded ECIPE institute in 2006 and, for the past ten years, he has been working to reform economic policies around the world. He is also directing ECIPE’s Five Freedoms Project, which is aiming at revitalizing Europe’s economic openness. 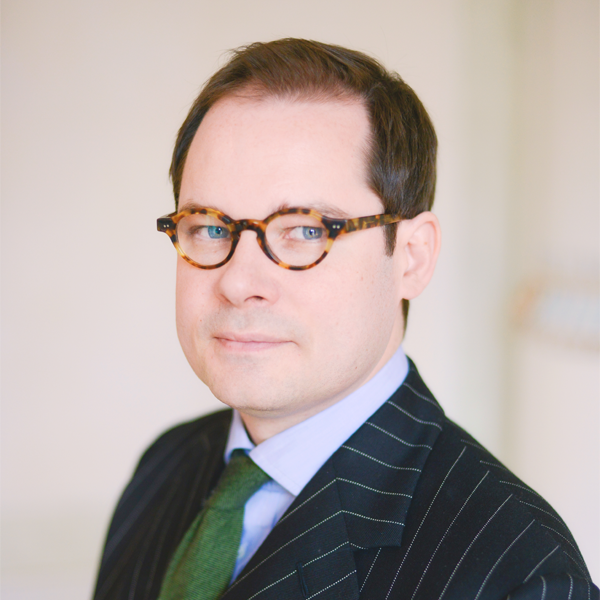 Fredrik has authored or co-authored several books and studies in the fields of international economics and economic policy, including Europe in Emerging Asia and Transatlantic Free Trade. 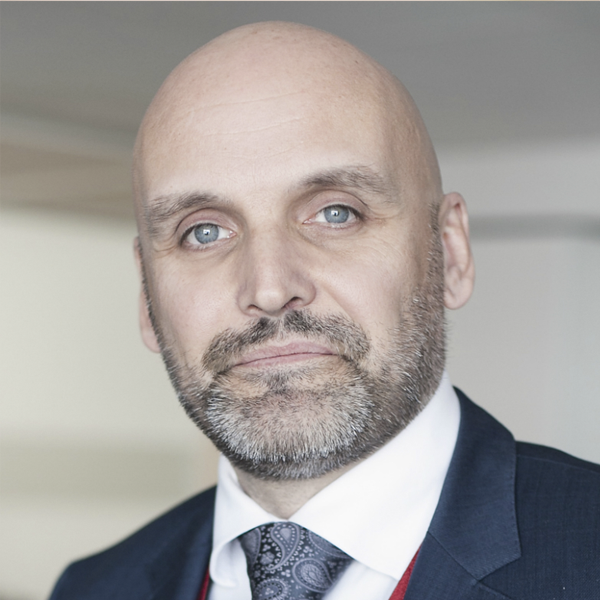 Fredrik has previously worked in academia, government, banking, journalism and international organisations. Björn Weigel is a business strategist, investor and entrepreneur. He has extensive experience in growing innovative companies and start-ups. His career began as a management consultant for Booz Allen Hamilton. How to strategize around, manage and balance company growth is the common denominator when managing, advising, chairing or investing in private companies. Contesting markets requires an appetite for exploring uncertainty and making room for entrepreneurship, and that is what Bjorn contributes in his engagement for companies in robotics, wearable technology, Internet retail, and more. Policy issues and prosperity for society writ large was always important and he is for that reason a member of the ECIPE board. He also gives speeches on topics related to The Innovation Illusion and economic growth. Björn commenced his university studies in Canada before moving back to Sweden and eventually Stockholm University. He lives outside of Stockholm with his family. "The authors of this sobering book argue the contrary: innovation—by which they mean the commercialization of new discoveries, not the discoveries themselves—is slowing down, mainly because Western societies have become sclerotic." "Fredrik Erixon and Björn Weigel ... make a thought-provoking and refreshingly non-ideological argument that a bleak future lies ahead unless capitalism undergoes a shake-up." "Fredrik Erixon and Björn Weigel reject that pessimistic take. In The Innovation Illusion they turn the consensus on its head and offer a refreshing critique in their study of what ails our economies." "Faceless owners, risk-averse managers, globalisers and regulators are the villains of this book that challenges the idea that we are in an age of endless innovation. On the contrary, the authors point out, many innovations are 'more fun than fundamental'". 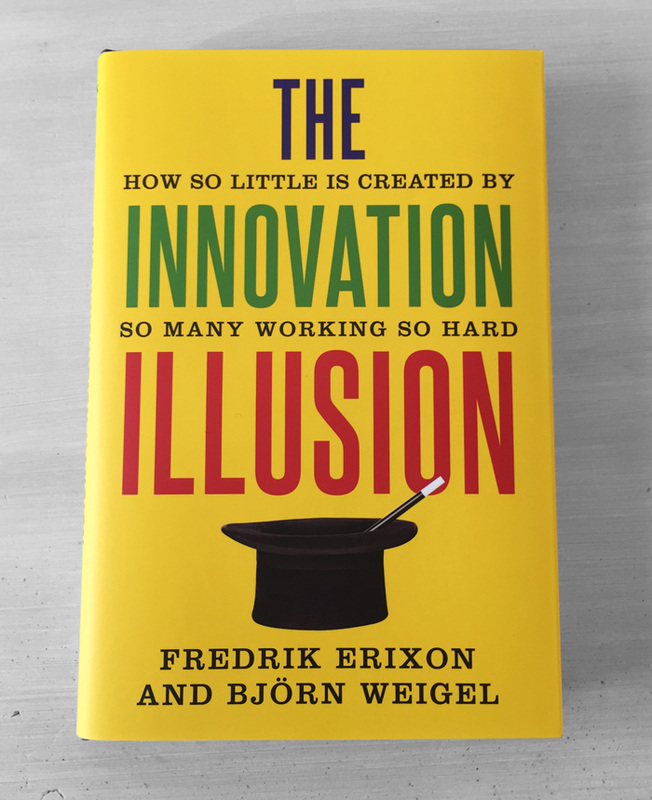 Financial Times lists The Innovation Illusions as one of the best books in 2016. "Now a new book, “The Innovation Illusion” by Fredrik Erixon and Bjorn Weigel, presents a still more pessimistic vision. Messrs Erixon and Weigel write that the very engine of capitalist growth, the creative destruction described by Joseph Schumpeter, is kaput." "Erixon and Weigel know how to make their case seductive and entertaining. They describe the four horsemen of capitalist decline riding down innovation before it has any chance of reaching the wider world." "Fördröjd innovation är inställd innovation, skriver Erixon och Weigel. Budskapet är viktigt. Lovande uppfinningar räcker inte. Samhället måste låta dem spridas. Att tekniken alltid slår politiken är en illusion. Det betyder också att ödet ligger i våra egna händer. Allt som kan uppfinnas har inte uppfunnits, ännu." "Fredrik Erixon and Bjorn Weigel claim the engine of economic growth is stalling. Growth comes form hungry new firms with exciting new ideas." "A very well written account of how corporate bureaucracy, rent-seeking and regulation are slowing the pace of innovation." "Today's hidebound capitalism is throttling not just the west's economic growth, but even the aspirations of its people. If dynamism is to be regained, argues this thought-provoking book, we must reject the rentier capitalism that masquerades as the real thing. This argument for a more dynamic market economy is not just challenging; it is also of huge importance." "Economic stagnation afflicts the developed world, and the puzzle of slow productivity growth is the leading economic question of our age. Erixon and Weigel have developed a profoundly original and multifaceted explanation rooted in the dead weight of corporate bureaucracy, with its striving for short-term profits and avoidance of risk, as well as government-created regulatory complexity and policy uncertainty. This book is concise, lively, full of examples, and deeply researched from sources that span economics and management science." "Erixon & Weigel ... anger ögonöppnande förklaringar till att läget har kommit att se ut som det gör med allt mattare produktivitetstutveckling och tillväxt i västvärlden." "Innovation is the life blood of the modern economy and our economies seem to be a litre or two short. This highly accessible book argues convincingly that the problem we are having with R&amp;D is not the ‘R’ part, it is the ‘D’ part. We are not lacking invention, we are lacking the policy and competitive environment needed to turn new science into new, economically useful product and processes. This is an important and insightful read for all those concerned by big-picture economic problems." Fredrik Erixon presents Innovation Illusion at Financial Times Investment conference. Paul Adamson at E!Sharp talks to Fredrik Erixon about why capitalism has lost its mojo. Fredrik Erixon and Björn Weigel opine about capitalism in a Cato Policy Report. Hur mycket av kapitalismen finns kvar? Fredrik Erixon and Björn Weigel interviewed in Studio Axess (in Swedish).